Jerry T. Vertefeuille of Niceville, Florida was sentenced on Feb. 12th to 60 months in prison. Co-defendant Christopher A. Carter of Fort Walton Beach, Florida is scheduled to be sentenced on February 15th. Vertefeuille pleaded guilty to conspiracy (to commit theft of honest services and wire fraud), bribery of a public official, and obtaining and disclosing procurement information. 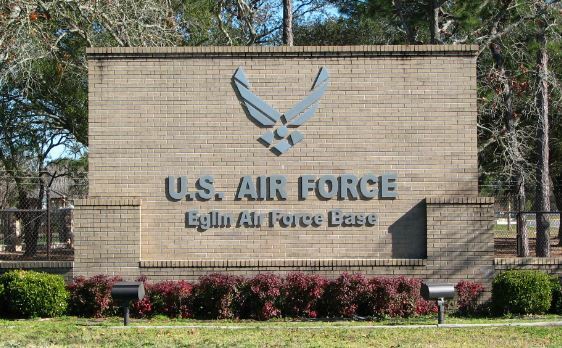 Vertefeuille was a federal Contracting Officer Representative (COR) for the 96 Test Wing Maintenance Group (96 MXG) at Eglin Air Force Base. His duties included overseeing maintenance work and initially approving purchases and invoices. In 2007, Vertefeuille helped Carter, as the owner of TCC Services, Unlimited, LLC, win a paint booth maintenance contract, as well as multiple contract renewals. Vertefeuille received kickbacks in exchange for approving Carter’s fraudulent invoices and recommending the renewal of TCC’s contract. The Office of Inspector General for the U.S. Department of Veterans Affairs issued a report that found both a contractor and VA hospital officials demonstrated “shoddy planning” and poor oversight of an $8.7 million generator project that is $17.5 million over budget. The VA in June 2014 hired Florida-based BCI Construction for $8.7 million to install a generator system and accompanying structure to house the unit at the Jack C. Montgomery VA Medical Center in Muskogee, Oklahoma. According to the inspector general, the VA did not submit an excavation plan for approval before beginning work. 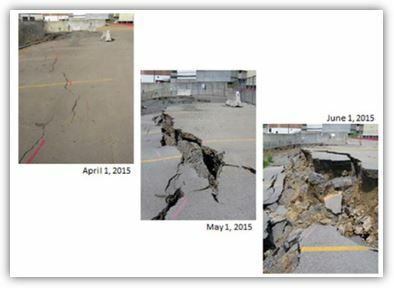 Subsequently, a hillside and parking lot collapsed, and the damage will cost $17.5 million to fix. In addition to supervisory and procedural errors, the inspector general also found that BCI’s worksite to be unsafe. Safety inspections were sporadic, and 49 safety violations were never reported to the government contracting officer, which is a violation of VA policy.